Just letting you know about a new event I’m running with Louise Bowe and Richard Olsen. 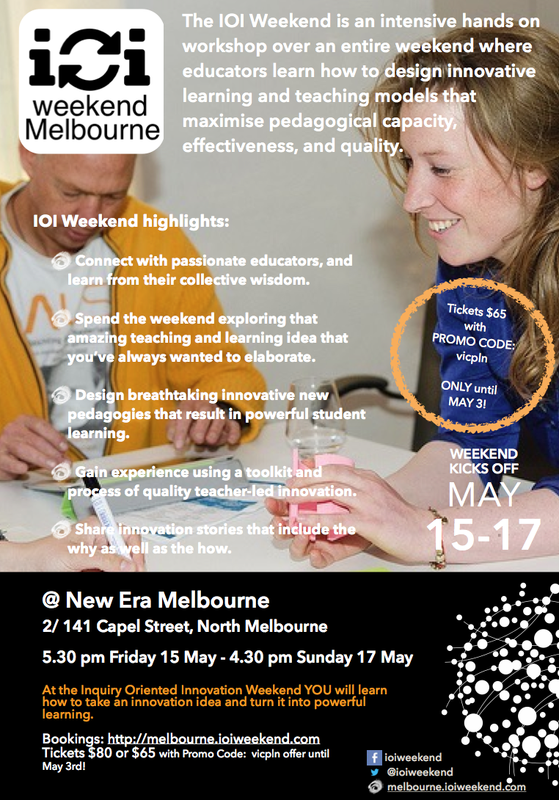 IOI Weekend is an intensive hands on workshop over an entire weekend where educators learn how to design innovative learning and teaching models that maximise pedagogical capacity, effectiveness, and quality. The idea for the weekend is something Richard and I and Lou have been discussing for some time and really has arisen out of work we have done at schools over the last few years. Through a processes of trial and error, mixed in with theory we both believe in, we think we have got a model that will be exciting for educators as well as provide some simple tools that can use to assist as they seek to innovate effectively within their learning environments. “Experienced teachers should participate if they’re dissatisfied with their ability to adequately communicate why innovation in learning and teaching matters. The IOI Weekend provides a process to identify, justify, and measure the impact of their learning and teaching approach. As such, teachers who attend will be equipped to communicate more clearly the quality and impact of their innovative learning and teaching practice. New teachers should participate if they lack confidence to adequately communicate why and how learning and teaching innovation is part of their role as a teacher. The IOI Weekend provides a process for developing, language for communicating, and a means for measuring the impact the impact of learning and teaching innovation. It will also equip you with some ideas of where to start, and connect you to a great group of similarly passionate educators. What constitutes digital literacies is an interesting topic in contemporary learning environments. When I was teaching in a school I spent much energy trying to convince the “literacy team” that they needed to alter their definition and subsequent approach of literacy to incorporate digital literacies, in this way I was hoping to introduce a more inclusive use of ICT by a method of subterfuge. At that stage digital literacies was a term that was merely talking about film and early stages of web literacies. I agree with many of the points Doug raises. The term is now almost undefinable and therefore of so much more importance from an educationalist perspective – particularly to my old literacy team. 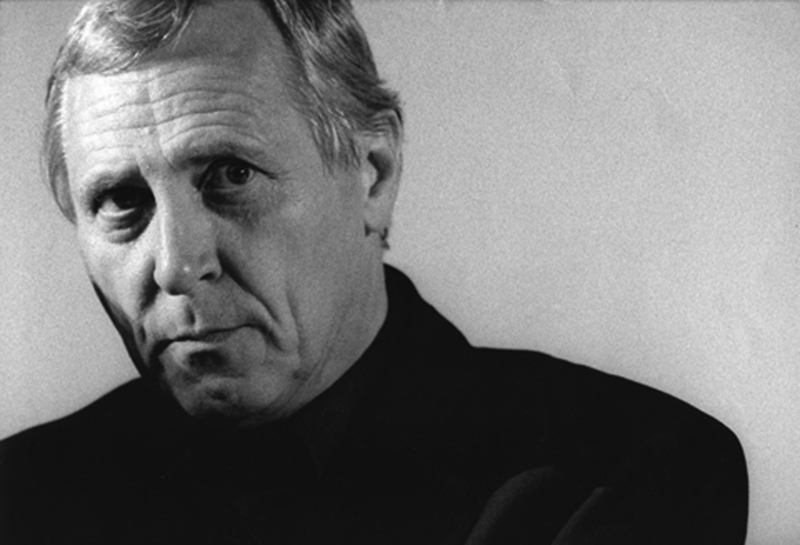 If we just talk about films: Peter Greenaway the highly respected British film director recently said that he believed the traditional movie was a dead art form. It is one based on the narrative structure of the 19th century novel – and this template gets repeated over and over and over again. There has been little to no progression in the format since its beginnings. In this it strongly parallels opera as a story telling devise and a medium of entertainment – it is now viewed as a quant entertainment with sentimental values but of no real importance in regards to its artistic and cultural value. One of the reasons for this is its inability to adapt rapidly in much the same way as the rest of technology-based art forms have. For example film is extremely narrative based, generally linear and highly dictatorial in approach – by that I mean it is one way. Everything is imposed upon the audience, from on high. The audience is being told the story, they are told what to think, what to feel, when to cry when to laugh etc. Everything in the movie making process is aimed it this. The music written supports the emotion the director is looking for and further attempts to manipulate the audience into feeling that emotion. The same applies with the lighting, editing, camera angels and so on. There is no room in for the audience to actively participate in any way rather than just sit and passively go along with what they are being told to do. Now this can be very enjoyable for many people but I would argue that most people have progressed from this form of entertainment/learning and are now looking at the ability to have a say themselves, or be involved in the process. This is the space that digital games become very, very interesting – especially from a learning perspective. There are many games that fall into the same category as the traditional movie. The narrative is entirely predetermined and the gamer must merely do as there told, but there are also many games that have moved well away from this. 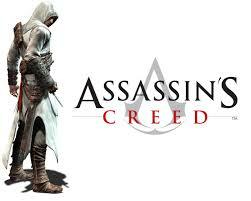 Games such as L.A Noir or Assassin’s Creed do follow a narrative. 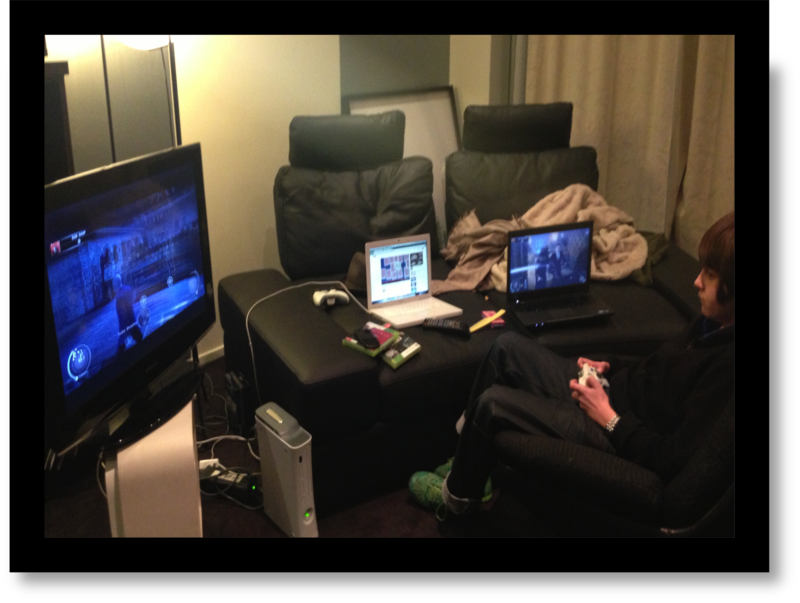 The difference is instead of passively watching it unfold; the gamer can become part of it. They adopt a character within the narrative and play out the role, often times being forced to make choices that will influence how the original story plays out – much like a choose your own adventure book but a lot more immersive. 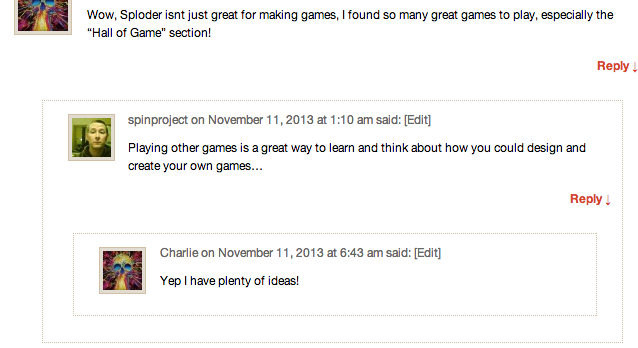 Another game that does this and is great for younger kids is Little Big Planet. These narratives or stories are generally very complex and nested within other existing narratives and .can take months to unfold. However there is still a fair amount of control within these games – the settings, places, etc. are all predetermined as they are all set within a particular storyline. To me games using this model are the natural evolution from movies – they have narrative, they have cut scenes using traditional visual techniques but moving on they allow for reediting of the narrative in a controlled fashion. Beyond that and also of great interest to education is the game that is fully immersive and has almost no predetermined narrative structure. 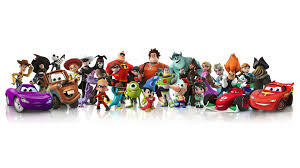 This includes games like Minecraft and Gary’s Mod and to a certain extent Disney’s Infinity.. These games are providing a framework for the player to enter and then leaving it up to the individual’s creativity to do whatever they want. 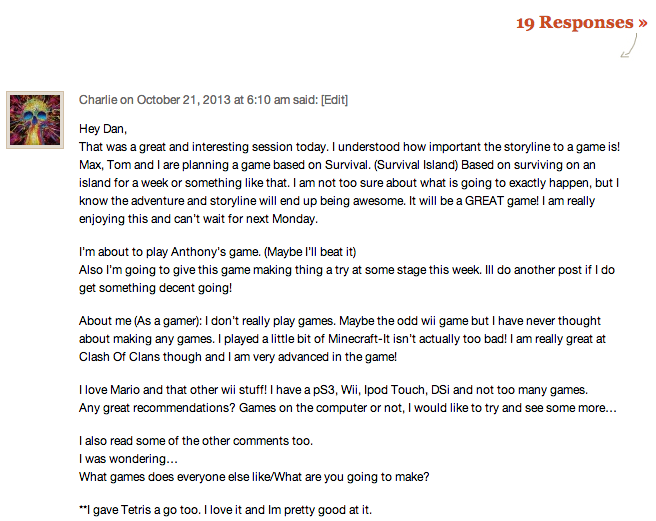 When recently watching a collection of students playing Gary’s Mod they were collectively interacting and communicating with each other, they were building there own characters, they were inventing there own games within the game and moreso they were inventing their own narrative within the games they were playing – that is narrative within narrative. Look at all the potential literacies learning that could be leveraged off this space. 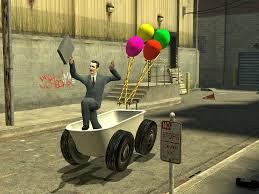 This is an example of the game makers understanding this generation and providing them with autonomy, the ability to be self-directed and beyond that providing them the ability to be highly web connected. These three concepts are what our education system needs to understand and embrace. To quote Australian educator – Richard Olsen – How are our education systems to respond to students as autonomous, self-directed web connected learners?